How much does Microsoft Azure cost ? The pricing for Microsoft Azure starts at $29.0 per month. Microsoft Azure has 3 different plans such as - Developer (Azure Support Plans) at $29.0 per month, Standard (Azure Support Plan) at $100.0 per month and Professional - Direct (Azure Support Plan) at $1000.0 per month. 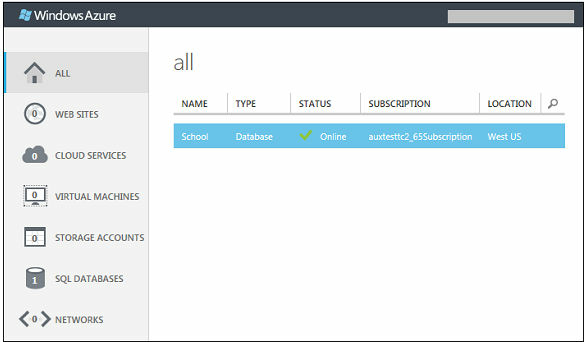 Microsoft Azure also offers a custom plan based on the customer's request. Note : Calculations based on scenarios running 744 hours/month for 12 months at 3-year Reserved Instances. Pros: Perfect for Microsoft systems integration. Makes user accounts seamless across all workstations. Cons: There are some minor functionality drawbacks. Can be a bit cumbersome on the back end. Overall: Great for cross company company communication and work flow. 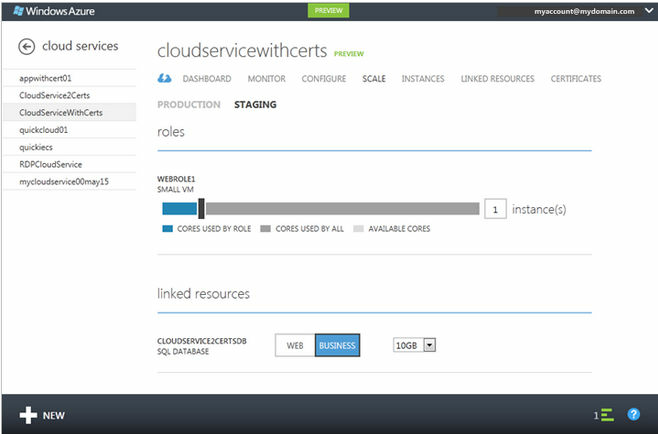 Pros: Azure is fast and offers support with many third-party integrations. 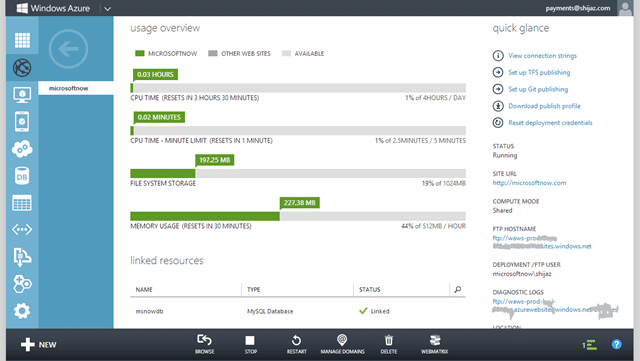 Microsoft Azure provides reasonable price and it's one of the best cloud infrastructure service. Cons: Some configurations could be difficult for a beginner. Overall: You'll love it if you learn how to do it correct. Variety of storage types like Table, Queue, Blob etc. Pros: It has a lot of different features that should have you covered in the majority of cases. Cons: As any MS product, it is made with "dumb" users in mind. This is a problem when you are trully aimed to professionals. Overall: I work with Azure because of project requirements. It works OK but I will be happy when I leave it behind. Pros: It's API is easy to use to validate co-workers on our terms. You are able to create your own groups and give permissions. It offers MFA. The API returns a lot of important information. Cons: Can't find a way to give a custom message when the user doesn't have the correct clearance. Overall: We love using it and it allows our employees to have one login for many different tools. Pros: I feel the best part about Azure backup is Microsoft's promise of having a reliable cloud server for its clients. 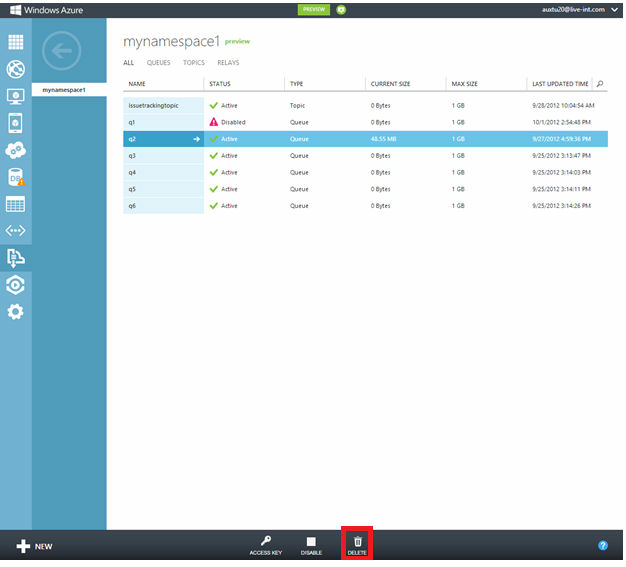 Backups are easily stored and can also be done using scheduling. Folders can beorganised categorically in the cloud. easily accesable from any platform. Cons: Uses a lot of data, which can be a problem in non enterprise environments. A beginner might struggle with the interface. Overall: A very neat software for professionals. It can put our mind to ease knowing that our backups are safe with Microsoft. Perfect; responsive to our business needs. Pros: Updates are frequent to fix any issues that may arise; this shows the concern with the customer. Every function or process you may need is there, simple as that. Cons: Azure appears to be slower than other tools. Maybe it's because of Microsoft's attempt to make it easier to use. Overall: Of all the platforms we use, Azure was the easiest to assimilate and deploy. It's great if you have multiple users accessing data simultaneously. Well worth it. Great tool for a great price that you can scale up or down as needed. Pros: The simple plug and play into your environment was well received. I also liked the ability to scale your DW units up or down as needed and even found a way to schedule it to save money during non-peak times. Cons: While better at managing views, the storage speed was a little slower than a simple SQL DB. We ended up winding it down in favor of a standard SQL DB as the speed was better for our need. Overall: Finest experience I've had with any Microsoft product. Best of all it is Virtual and you can shut it off and not pay for it any time you want. What are the applications that Codenvy integrate with? Does it provide an API? Codenvy integrates with JIRA Software, Microsoft Azure, Microsoft Visual Studio Online, GitHub. It offers an API for the users as well.